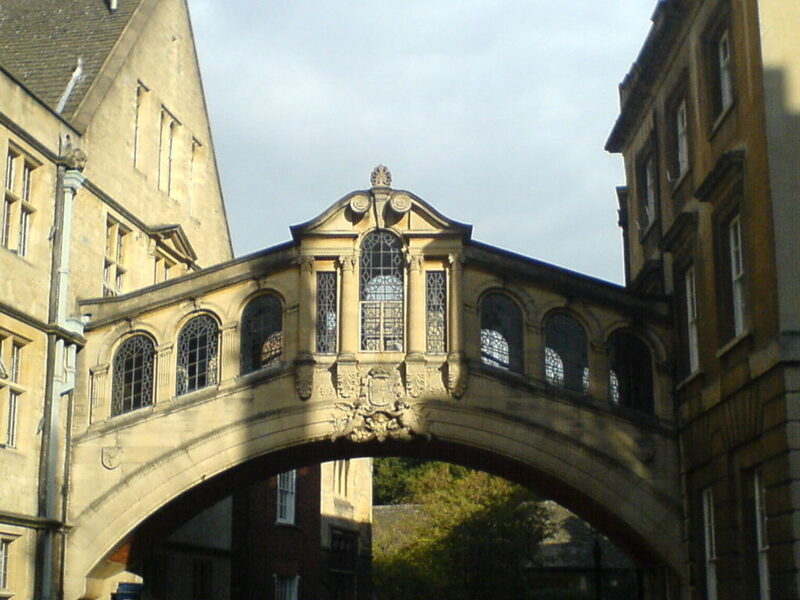 Bridge of Sighs is right in the city center next to the Bodleian Library / Sheldonian Theater. If you have seen the one in Venice, you will appreciate this as well. Traveling by Rail / Train in England and London – Information on getting and reading your train ticket, the high speed, and regional train system; a link to training schedules.